As organizations expand analytics practices and hire data scientists and other specialized roles, big data pipelines are growing increasingly complex. 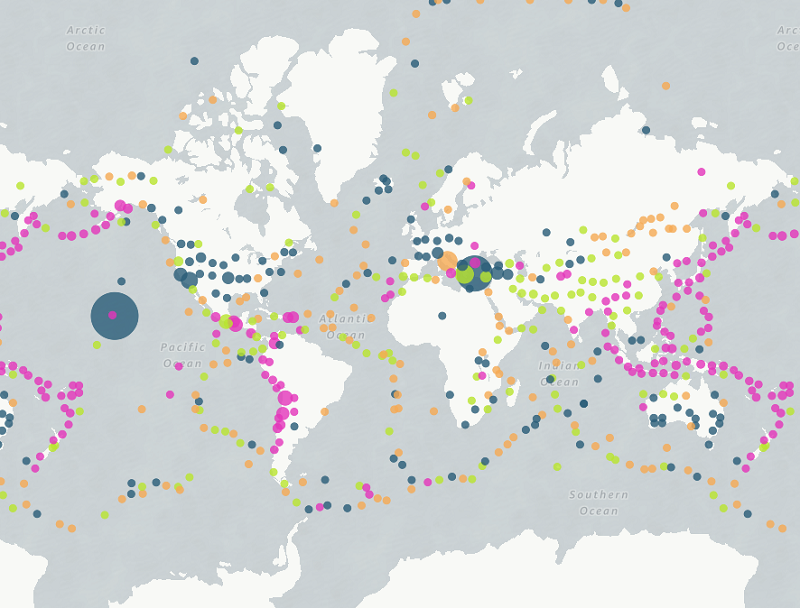 Sophisticated models are being built using the troves of data being collected every second. The bottleneck today is often not the know-how of analytical techniques. Rather, it’s the difficulty of building and maintaining ETL (extract, transform, and load) jobs using tools that might be unsuitable for the cloud. In this post, I demonstrate a solution to this challenge. This blog post shows how to use the CREATE TABLE AS SELECT (CTAS statement) in Athena. 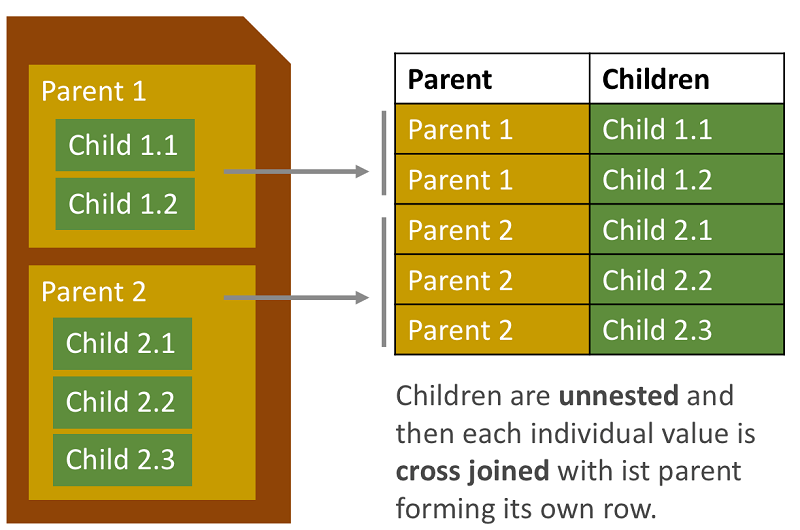 It also shows how to automate the creation of unique tables that represent a subset of the AWS CloudTrail data. 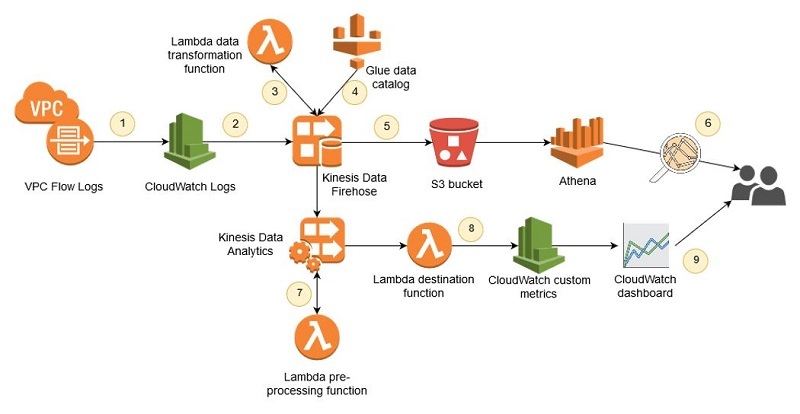 This helps us audit Amazon Athena usage. This post walks through three scenarios to enable trusted users to access Athena using temporary security credentials. First, we use SAML federation where user credentials were stored in Active Directory. Second, we use a custom credentials provider library to enable cross-account access. And third, we use an EC2 Instance Profile role to provide temporary credentials for users in our organization to access Athena. 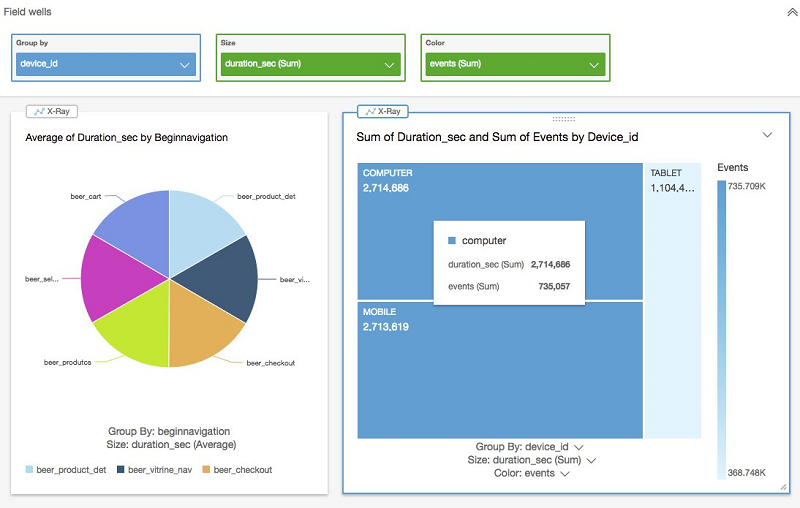 In this two-part series, we show you how to build a data pipeline in support of a data lake. 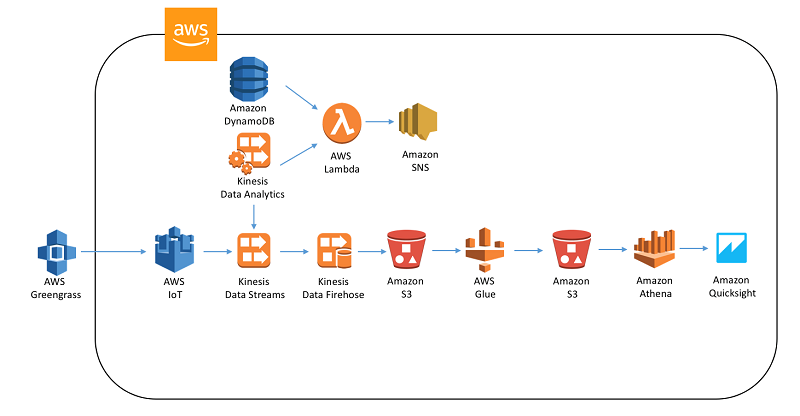 We use key AWS services such as Amazon Kinesis Data Streams, Kinesis Data Analytics, Kinesis Data Firehose, and AWS Lambda. In part 2, we focus on generating simple inferences from that data that can support RTP parameters.